This event is free with admission to Sylvan Heights Bird Park. Join us for the annual Sylvan Heights Bird Park Earth Day Celebration! Come learn about the uses and impacts of science in our daily lives with interactive exhibits from local museums, colleges, and environmental groups at our STEM fair! 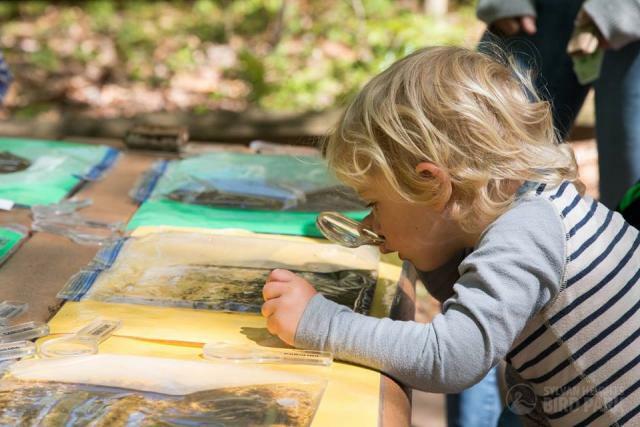 Discover wild wetlands, explore how ornithologists study birds, learn about the world of fossils, meet live animals, and much more! Come out to learn, create, and explore with fun science activities for all ages!